If you’re coming home with two babies soon, here’s all you need to know to take care of your twins. pregnant with twins, expecting twins, having twins, chicago twins class, new york twins class, online twins class, i’m pregnant with twins, i’m having twins, mom of twins, dad of twins, twin parent, twin parenting advice, parenting, what to do when you’re having two book, los angeles twins class, houston twins class, dallas twins class, long island twins class, miami twins class, atlanta twins class, denver twins class, brooklyn twins class, nashville twins class, minneapolis twins class, twin cities twins class, detroit twins class, online breastfeeding twins class, breastfeeding class, what to do when you’re breastfeeding two, judy teibloom-mishkin, lactation partners, how to breastfeed twinsAfter Natalie Diaz had her twins in 2004, she was shocked by the lack of resources available to families of multiples. Magazines, websites, and television shows all seemed to focus on “singleton” families. 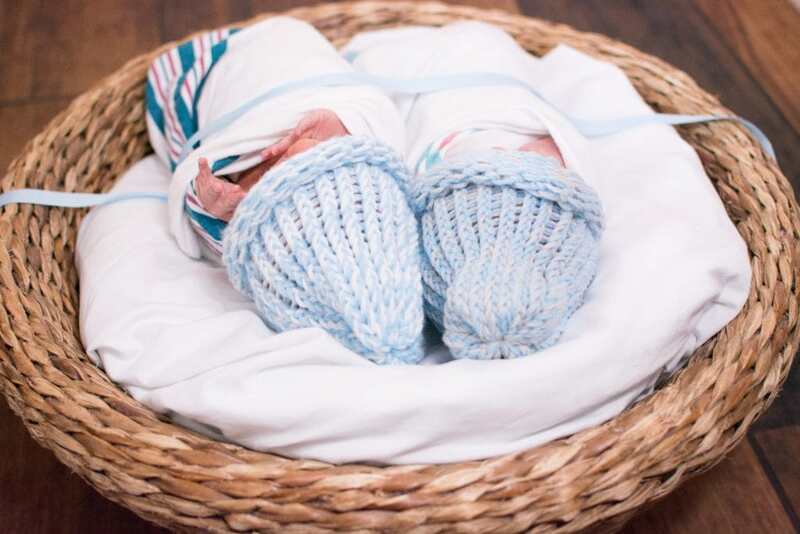 As a full-time mom, Natalie vowed that once her twins started Kindergarten, if no one had started giving twin families access to more information, she would do it herself. So proudly in the fall of 2009, after no one had organized twin parents, Natalie got on a soapbox and started a twin parenting revolution called Twiniversity. She wanted to make ONE website that parents of multiples could turn to for information and community. 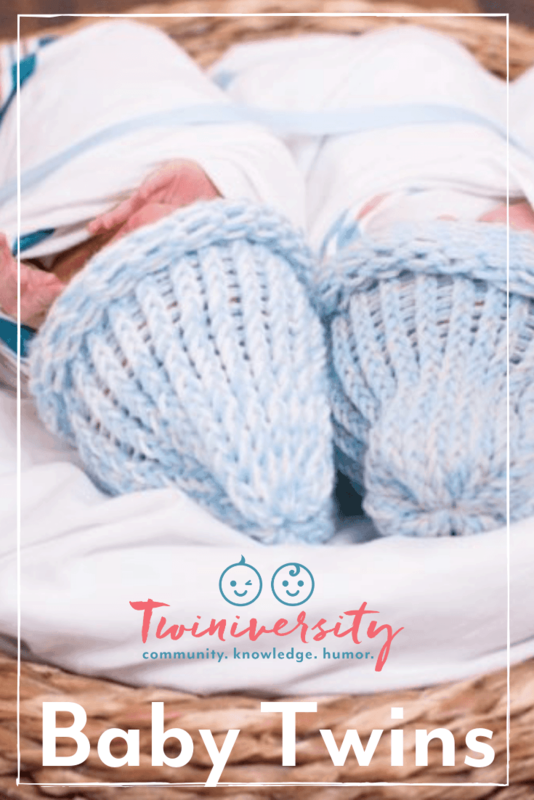 With the mission of connecting, educating and making parents see the comical side of having twins, Twiniversity succeeds tenfold.Now reaching over 2 million families a year in over 150 countries, Twiniversity is the largest global resource for all things “twinnie”. With worldwide recognition in her field, Natalie Diaz brings her twin parenting expertise to our online resource, our parent to parent forums, our live and online expecting twins classes, our social media channels, and her bestselling book “What To Do When You’re Having Two“, the #1 bestseller on Amazon for Twins & Multiples Parenting.Nat hasn’t done it alone; with her Mom Squad at her side, Twiniversity is supporting our families 24/7.